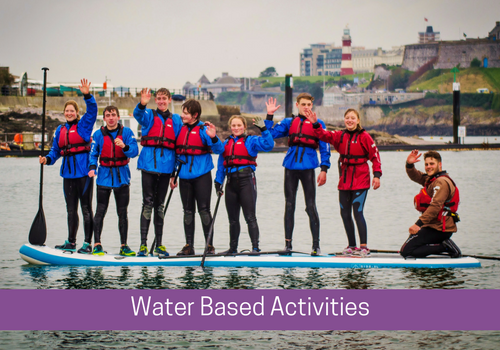 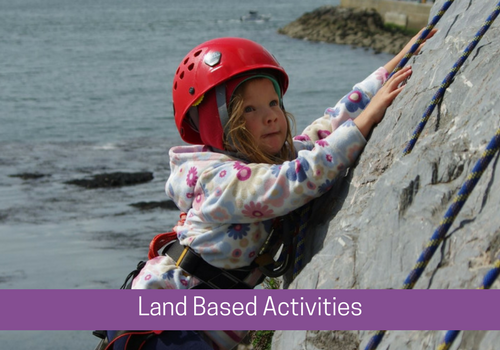 The Mount Batten Watersports and Activities Centre is open all year round* and welcomes families, friends, individuals, businesses and schools to participate in many water and land based activities. 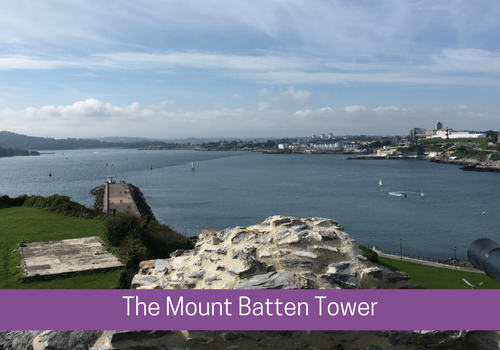 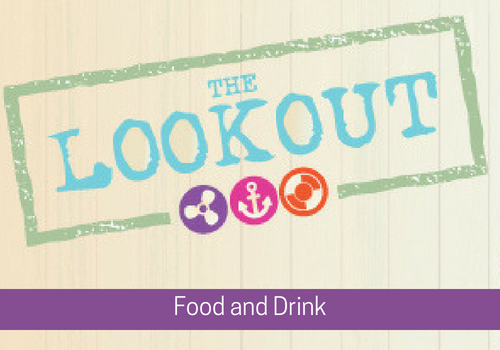 The Centre commands stunning views looking out towards Plymouth’s historic Barbican area, the Hoe and across to Mount Edgcumbe. 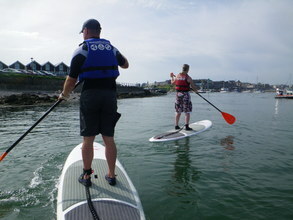 It is perfectly situated on the tidal estuary of The Sound, making it an ideal, and safe, location for the thousands of people, of all ages, that use the Centre each year – whether for recreational or professional use. 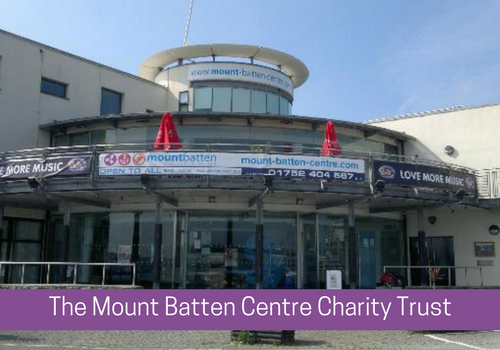 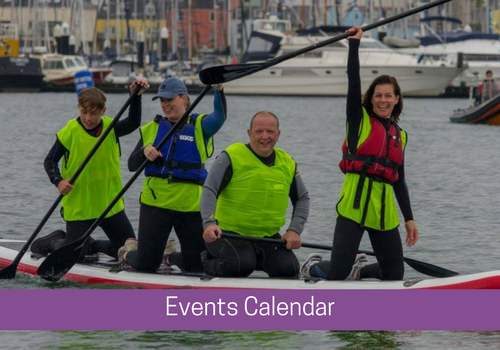 The Mount Batten Watersports and Activities Centre has a small, friendly, dedicated and highly experienced team, always on hand to ensure that visitors have an enjoyable time in a safe and welcoming environment. 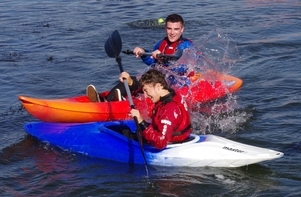 The Centre prides itself on its exemplary health and safety record. 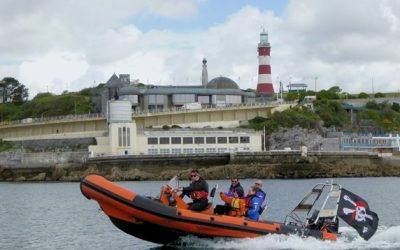 Charter Boat Owners are welcome to apply for an annual license to pick up divers from our Private Pontoon who are either staying in our own accommodation or to pick up those divers staying at the Mount Batten Hotel or local B&Bs – it’s convenient, it’s easy.